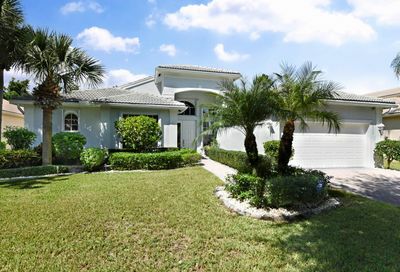 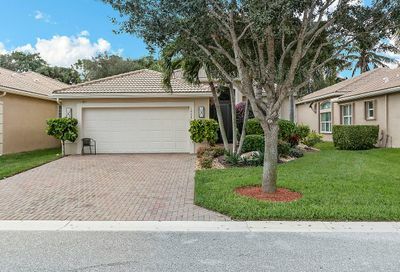 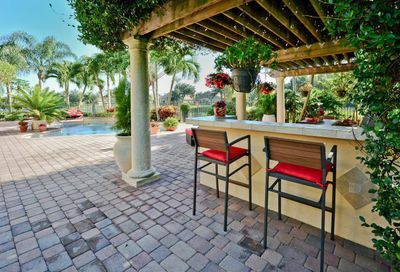 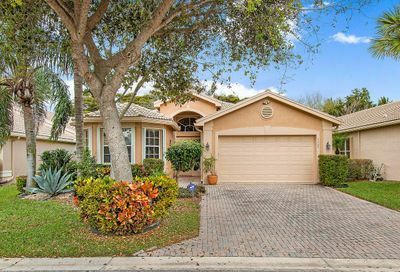 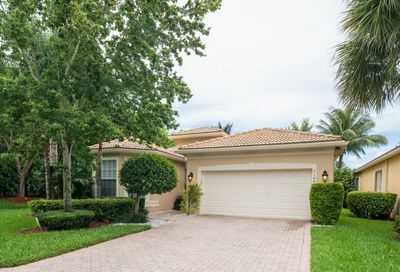 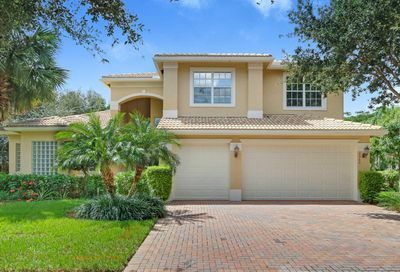 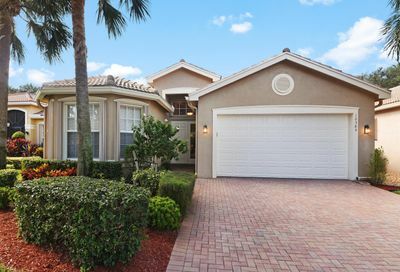 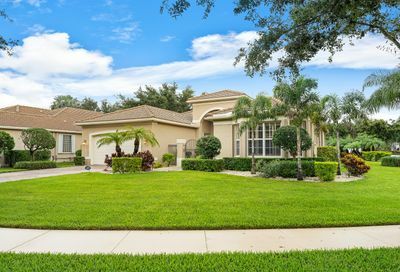 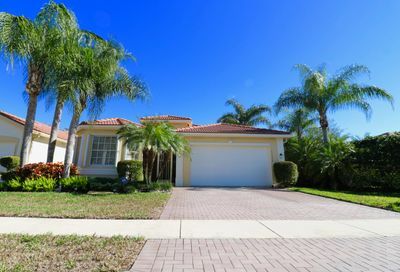 Valencia Pointe is an Active Adult (55+) community in beautiful Palm Beach County, Florida. 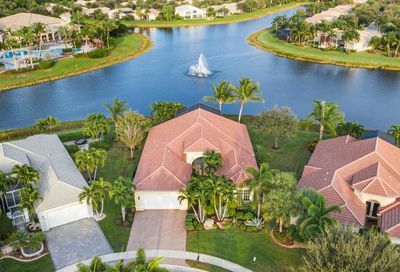 Acres of tranquil lakes and miles of walking paths set a lovely backdrop for the community’s 35,000 square foot clubhouse and lifestyle center. 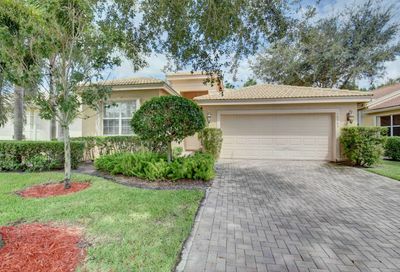 Developed by the highly regarded G.L. 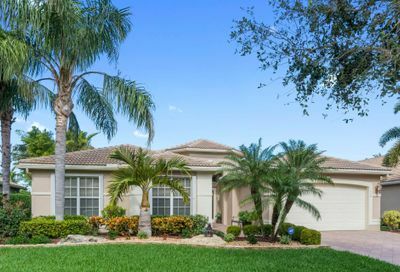 Homes and professionally managed by Castle Group, Valencia Pointe offers residents a carefree lifestyle in a meticulously maintained community. 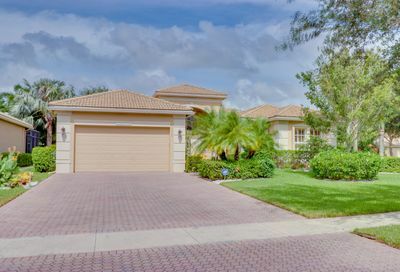 Valencia Pointe offers an action-packed active-adult lifestyle with a wide choice of over 100 social clubs and resort-styled activities and ammenities. 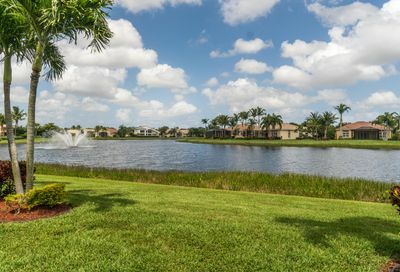 Visit Valencia Pointe and discover the lifestyle everyone is talking about – conveniently located on the North side of Woolbright Road between Jog Road and Hagen Ranch Road. 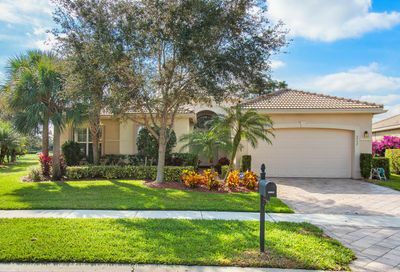 WANT TO LEARN MORE ABOUT VALENCIA POINTE REAL ESTATE?